Typical applications include operations where continuous or frequent duty is required. 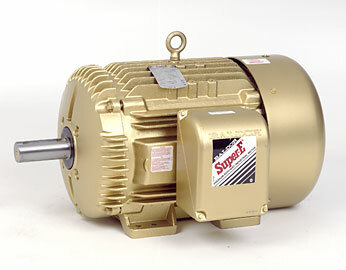 Super-E Motors are designed to conserve energy over extended time periods. Class F insulated, 1.15 service factor. Inverter rated per NEMA MG1 Part 31.4.4.2. 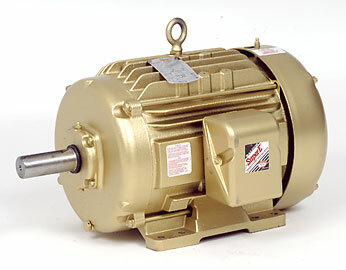 Suitable for variable torque applications and 20:1 constant torque speed range with properly sized and adjusted variable frequency drives.